We understand when you say acnes are a pain. They not only irritate you but will also want you want to be extra careful even when you wash your face. Acnes are typically inflammation on the skin, which is a result of the oil glands or the sebaceous gland getting infected by bacteria. Hence the skin swells up. Getting rid of acnes overnight is sure a possibility. With some effective home remedies and strategies, you can fade them almost, but not entirely. The oil glands that are present in the skin produce a waxy secretion which is known as the sebum. Sebum is important in maintaining the health of the skin and in any malfunctioning or excess secretion will lead to acnes over your face. So, yes! You can remove acne overnight. Get rid of pimple overnight with these simple home remedies that you can make in no time. How much did you know you can remove acne overnight with a tooth paste? Tooth paste has high amount of anti-bacterial properties that help to remove the acne causing bacteria effectively. It also helps in faster healing by drying the pimple out. It contains benzoyl peroxide, salicylic acid or sulfur, those that can help reduce redness and speed healing process. With a cotton swab, apply a generous quantity of toothpaste (not the gel based) on to the pimple. Leave it overnight and let it dry. Wash off in the morning with cool water. Do this every day. 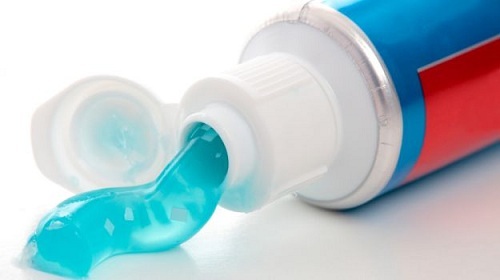 The primary risk associated with using tooth paste is irritation. Watch out for pigmentation problems. While it may sound complex, it is another saviour from the acne. 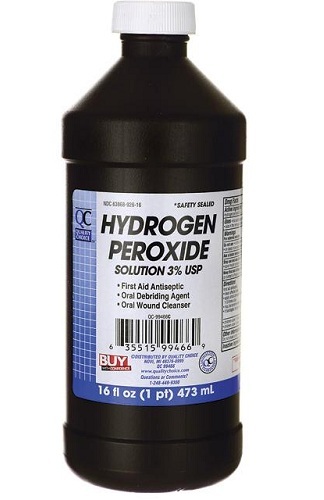 Hydrogen peroxide disinfects the acne area with its antibacterial property. It is an ideal peeling agent, that helps in providing you a healthy and clear skin. When the pimple is formed because of the excess sebum on your skin, the peroxide when applied will create an unfavorable ground for the bacteria to grow further. It kills the acne and provides a ground for healing of your skin. Using a cotton swab, dip roughly 3% of the solution to the acne area. Apply directly on to the pimple and leave it for about 5 minutes. Wash with cool water. Do this every day for best results. In case you have a sensitive skin, stay away from using hydrogen peroxide. You might feel an ant bite pain when you apply. In case, it gets more painful wash off with cool water immediately. Here is another answer to how to remove pimples overnight. Listerine is the answer! 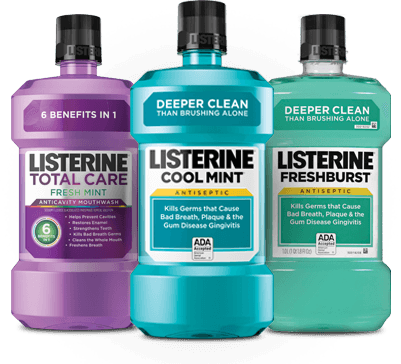 Listerine has essential oils like eucalyptus and thymol. They are effective and have antimicrobial properties, that will help to cure acne very fast. It will kill the bacteria that causes the pimples, thereby disinfecting the area. 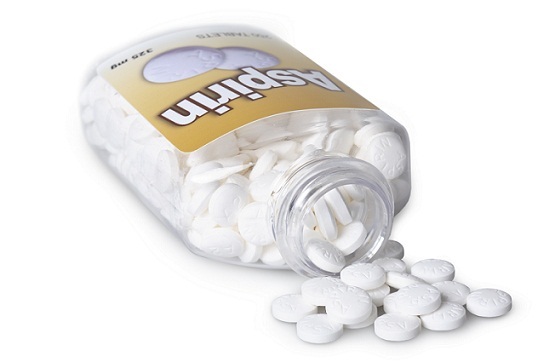 Using a cotton ball, take some generous quantity of Listerine. Use the cotton to apply the affected area and leave it there until it dries, for about 5-6 minutes. Listerine will cause further breakouts for those of you who have sensitive skin. Wash off immediately in case you experience any irritation. Neem for acne will probably never go out of fashion. The leaves of the neem have anti-bacterial and anti-fungal properties. Neem has fatty acid content and this is known to prevent acne and treat scars. It acts as an excellent oil regulator that will keep your skin pores, free off oil and sebum. 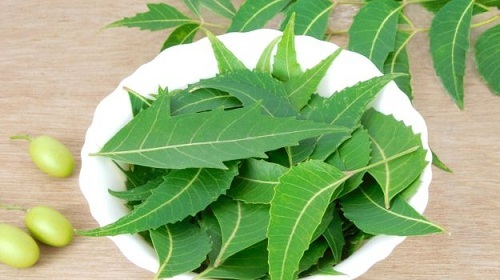 Make a paste of neem leaves. To the paste, add some almond oil and mix very well. Apply this mixture on to the affected area and leave it till it dries completely. Wash with cool water and remember to use the mask every alternate day. The only risk is the sting it produces. Watch out if it starts to irritate you. If it does, it probably is time to wash off with cool water. Fish oil for acne is suitable for all skin types. This is another overnight pimple cure that will treat your pimple effectively. Fish oil contains omega 3s that is used to reduce inflammation. 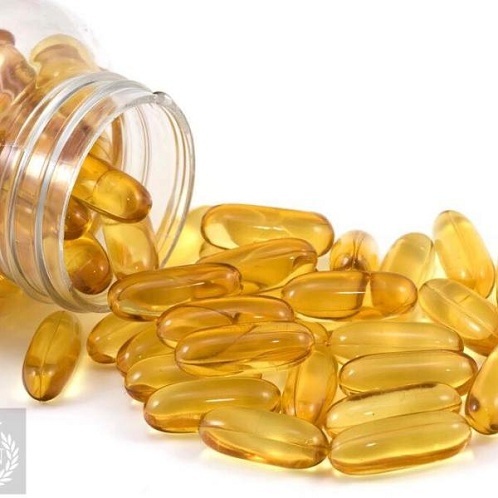 Additionally, the fatty acids present in fish oil will help to keep your skin hydrated. It is highly beneficial for your skin to keep away acne and scars. Break open the fish oil pills and apply the oil directly on the pimple. Keep it there till it dries and wash off with cool water. Alternatively, you can also consume one fish oil pill daily with water. In case you are allergic to fish or fish products, it can have an effect on your skin. Be cautious and look for even the tiniest reaction. Reduce pimple overnight with honey! It works on your inflamed pimples, by way of sucking out the excess fluid, thereby reducing inflammation of the pimple. The antioxidants present in honey will help in repairing your skin against the pollution and other environmental changes. 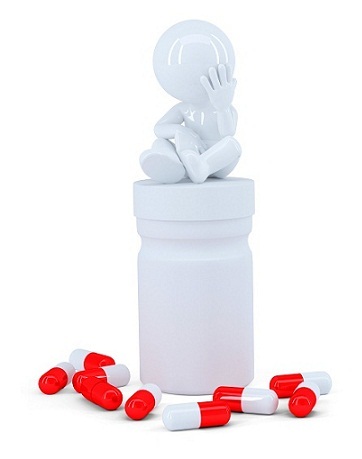 The anti-biotic properties kills the bacteria that causes the pimple. Simply dab a generous amount of honey on to the acne and leave it for a while. You can leave it for well 20 minutes and wash off with water. Watch out for additional blemishes on your skin. 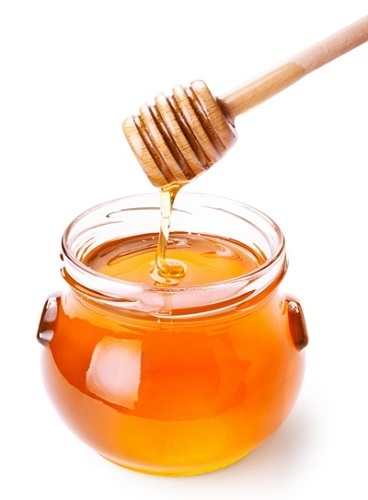 Some skin is typically allergic to honey, that might lead to aggravation of pimples. Another classic way to remove your acne overnight! 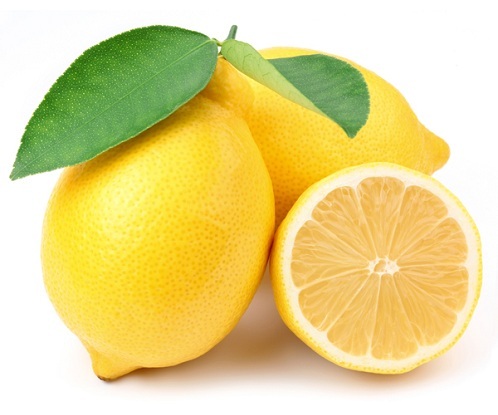 The acid present in the lemon has some mild astringent properties. This astringent property will constrict your tissue and expel any excess oil out of the skin, thereby keeping pimples at bay. Their antibacterial property will help you quickly get rid of pimples. Clean your skin with mild soap. Pat dry. Squeeze some lemon to a bowl and dip the cotton ball into it. Apply this to the acne area and leave it for 10 minutes. You can also add a few drops of water to the lemon squeeze. You may experience a sharp sting on your skin. But that is a part of the effect. In case it gets serious, wash off immediately with cool water. If you have a sensitive skin, try a small patch of the test on your skin to see reddening or any other such effects. Baking soda is a natural exfoliator. It helps in mildly scarping out the tissue or acne layer by layer. 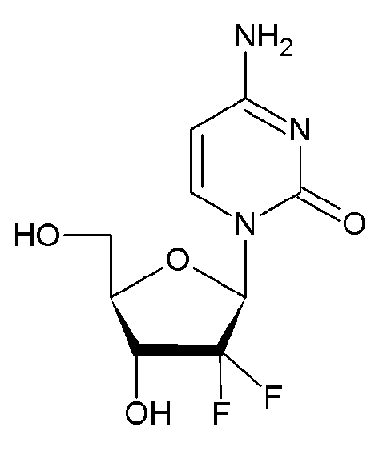 It is also known to balance the pH level of your skin and removes the deal cells. These are essential for a healthy and acne free skin. With one teaspoon of baking soda, mix some water to make a fine paste. Use your finger tips to apply this to the acne affected area. Leave it for about 10 minutes and wash with cool water. 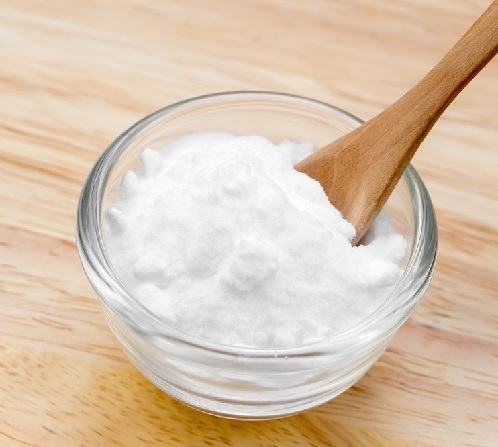 Baking soda is another good homemade remedy to reduce pimple overnight. It is ideal to follow it up with a moisturizer as leaving it on for a longer period can cause dryness. Do not leave it for a longer time on the skin. Some of your answers to how to remove acne overnight is with these simple ingredients that are available in your kitchen. While most of them will work effectively to cure your acne, a prolonged use is advisable for those with serious acne issues. Go gentle on your skin and watch out for the allergic reactions that your skin may produce. Get the clear skin you have always wanted!